LuxuriousPROTOTYPE: Music Video: 1901 by Phoenix. 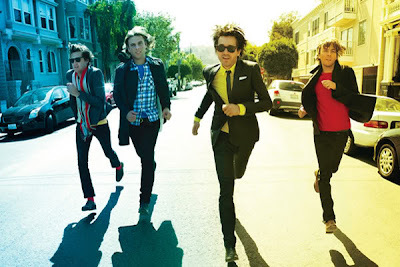 Music Video: 1901 by Phoenix. This will be added to my Spring/Summer playlist. This is a GREAT beach song! Old but still good.